Saturday, February 7th, 2015, I attended The Snow Maiden ballet at E.J. Thomas Hall in downtown Akron. It was presented by The University of Akron’s Dance Institute and dedicated to Francia Albrecht who was a major supporter of classical ballet. The ballet was based off of a Russian fairy tale. The most notable version is an opera by Nikolai Rimsky-Korsakov. 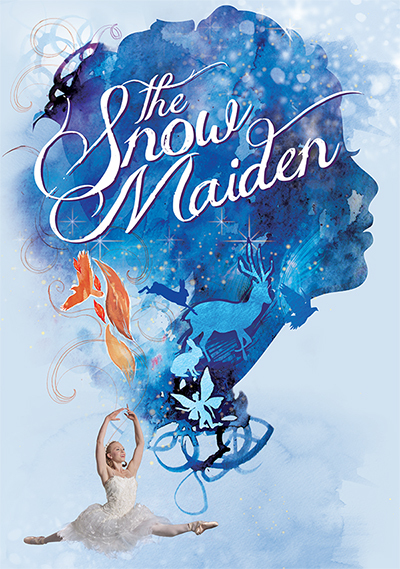 It’s a story about a Snow Queen, a couple’s desire for a child, and the Snow Maiden, the child born of that desire. The big theme I found was that love can melt the cold. I enjoyed this performance not because it was the best I’d ever seen, but because I could see the time and dedication put into making it great. You could tell that the main characters had practiced dance for quite a many years. The smaller children who performed were adorable. Some waved to their parents while others had a hard time keeping up with the older dancers who led them. I’ve always been a big fan of Tchaikovsky, so hearing him combined with the performance was a great way to wrap up the evening. It was such a soothing experience and I can’t wait to check out similar events. To keep up to date on cool, local events, check out this blog’s Facebook page.